Toast the end of summer with friends and a selection of over 50 wines! 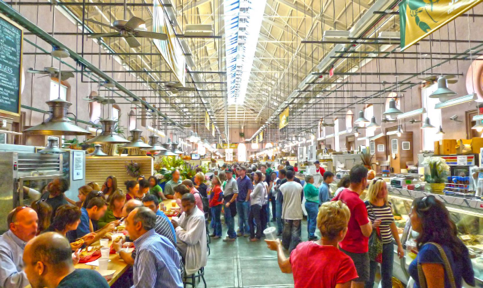 Unlimited sampling of French favorites and more, plus live music, culinary demonstrations, Sommelier Q and A’s, an artisan market, and exquisite cheese all day! Must be 21 years old to attend. For tickets, visit Eventbrite. 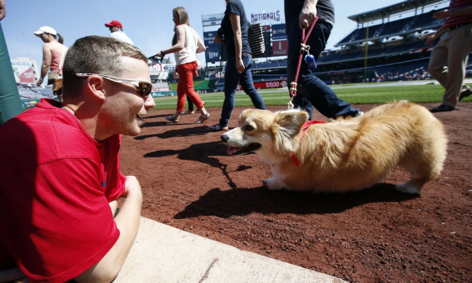 Need a good reason to go to a Nationals Game? How about puppies? Head to the ballpark as the Nats take on the Chicago Cubs. 100% of dog tickets will go to the Humane Rescue Alliance. For more information, visit the National’s website. “Be bold. Be fearless. 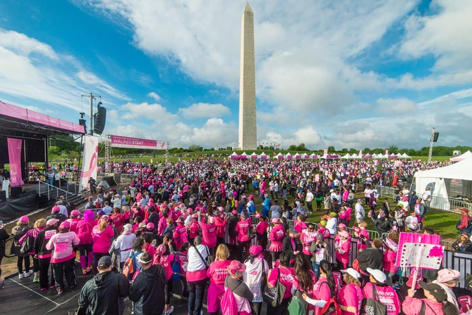 Be more than pink.” Join thousands of survivors, supporters, and fighters in walking to end breast cancer. This 5k raises money for breast cancer research and support services to help those who are fighting to be survivors. Visit the event’s website for more information and to register. Need a little taste of Italy? Or a big taste of Italy? 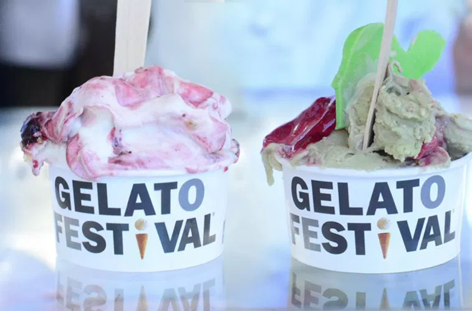 Hit up Gelato Festival America DC! Featuring 8 chefs and a multitude of delicious flavors, enjoy the sweetest of desserts right here in the Nation’s Capitol. Visit the Festival’s website for more details. 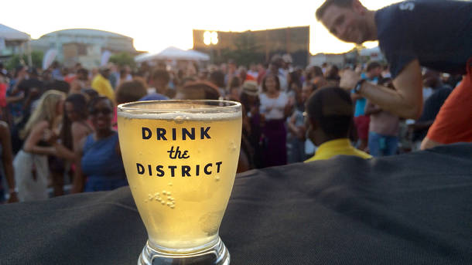 Enjoy great food and beverage samples from many of the Capitol Hill area’s best restaurants, breweries, cideries, wineries, and distilleries in support of DC’s homeless. Enjoy music performed by local artists and enjoy photo booths and games! For more details and tickets, visit the event’s website. 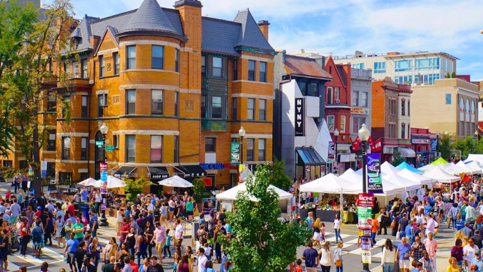 Take part in DC’s longest running neighborhood festival! Gather your friends for awesome music, great vendors, and endless fun at the 40th annual Adams Morgan Day. This free event will feature musical groups like Trouble Funk, DuPont Brass, and Batala. For details, visit the festival’s website. Climb aboard and dance nonstop to your favorite classic Hip Hop and R&B favorites from the 90’s throughout the cruise. There are 2 big floors including a 1st floor lounge area and an open 2nd level roof deck party space. Fully stocked bar! Must be 21 years old. Click here for more information and to get tickets!